Do you need help getting food? We persistently and proactively work with legislators, administrators, and community partners. We extend the reach of federal nutrition programs through training community partners. 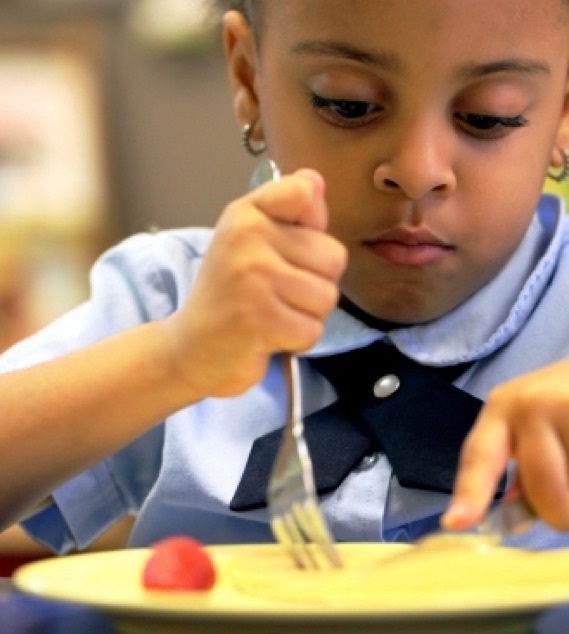 We address misconceptions about who needs federal nutrition programs and why. Double Up Food Bucks Gains Ongoing State Funding Support! 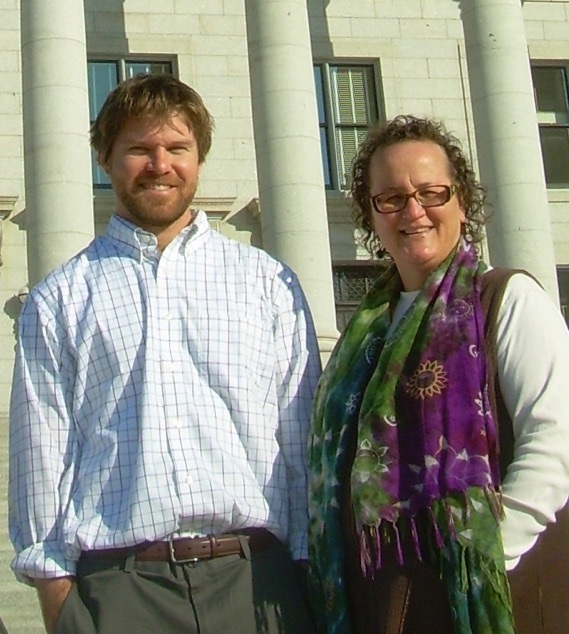 Utahns Against Hunger is thrilled to announce that Utah Double Up Food Bucks gained some much needed state funding support during the 2019 state legislative session. Between March 4th and 7th the Executive Appropriations Committee of the Utah State Legislature will consider a set of funding requests that, if funded, would help increase access to fresh local foods, support Utah farmers, and strengthen local food economies across the state. Call your state legislators TODAY and ask them to prioritize the 'Local Farmers First' appropriations requests currently being considered by the Natural Resources, Agriculture, and Environmental Quality Appropriations Subcommittee. Average per person SNAP benefit in Utah. SNAP families have at least one working adult. who is ready to contact my representative and speak up for these vital programs. who needs facts and additional information about food insecurity in Utah. who wants to work with UAH to help bring federal nutrition programs to our clients. Sometimes in life you need a little help.